The Pet Wiki > Cats > Cat Training > Can Cats Be Clicker Trained? 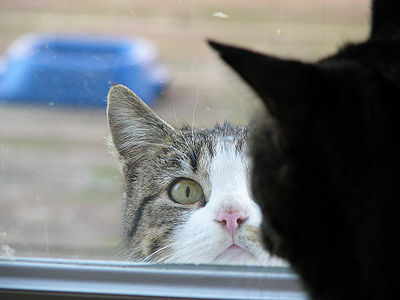 February 8, 2012 Comments Off on Can Cats Be Clicker Trained? Your cat probably responds to your signals now. 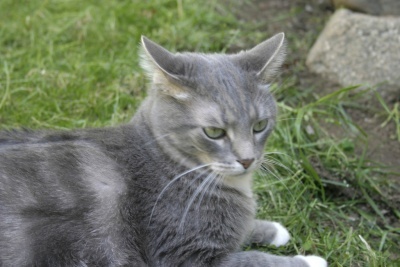 Hearing the sound made when you pour kibble into the food bowl or the opening of a can usually makes kitty come running. 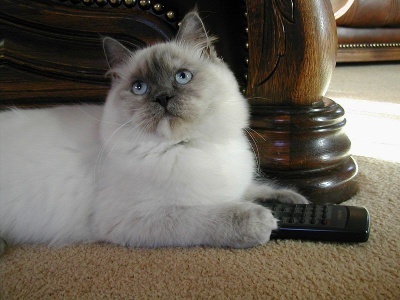 Clicker training can work to help cats to respond to many commands. Begin by withholding treats. Then offer one treat at a time to each click so that your cat associates the click with something great. Make the treat something special that s/he really likes and use it only during training. Treats should be tiny pieces of a favorite as too many treats and you may wind up with a roly-poly cat – not a good thing for either of you. Eventually you can try substituting a favorite toy once in while instead of the treat. Clicker training can begin using a simple one-word command such as “come.” Click immediately every time your cat responds and offer a treat. Whenever your cat performs a behavior you approve of, click and offer a treat. Using the clicker in this way, you can eventually teach your cat any behavior you’d like and even how to perform tricks. 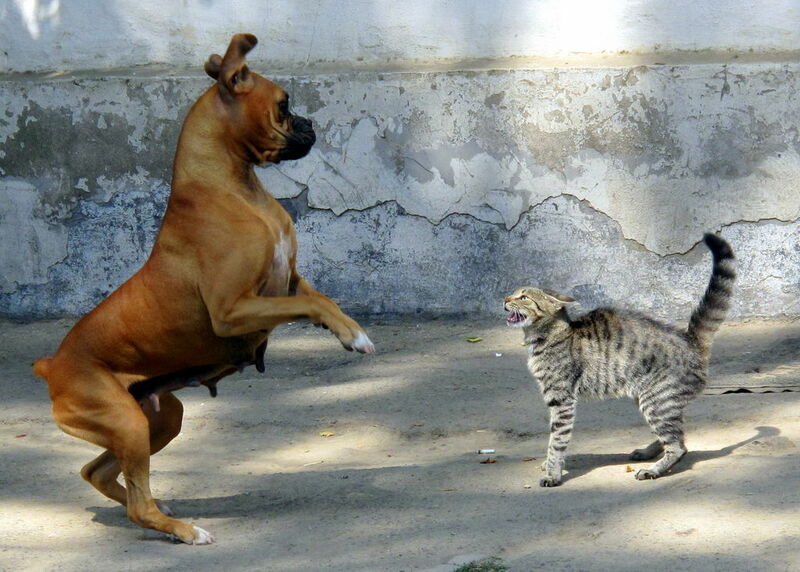 Coming when called, stop aggressive behavior, stop furniture scratching, socialization, etc. are some important behaviors for your cat to learn. A cat can begin training as early as 2 months old. Keep training time short, 5-10 minutes, so your cat doesn’t lose interest. Can’t find the clicker, keep several around the house or use your tongue to make a clicking sound. Clicker training can create a closer bond between you and your cat. Besides, it’s great fun and exercise for both of you. Book Review: Do Cats Always Land on Their Feet?